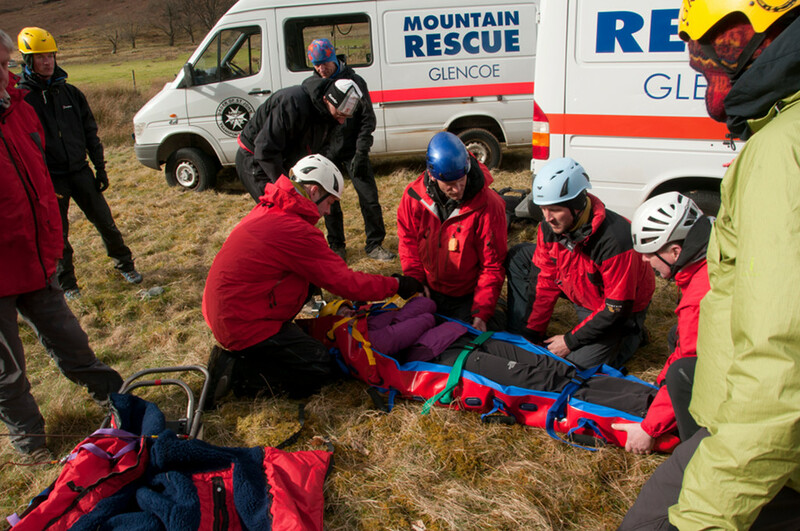 Despite the fact that the team members are unpaid volunteers, it still costs tens of thousands of pounds every year for the team to operate. A very small part of this funding comes from the Scottish Executive. However, the bulk of the funding comes from fundraising and donations. The running costs of the team run to tens of thousands of pounds each year, and without these donations the team simply would be unable to operate at the current level.